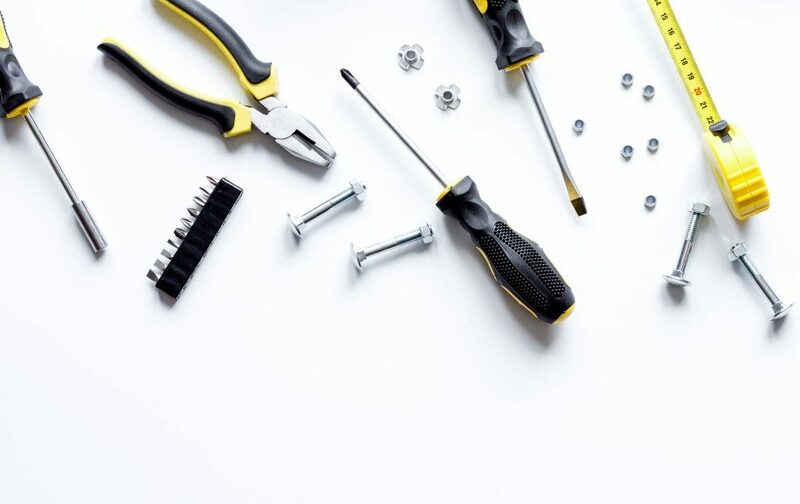 You don’t usually put in too much attention to detail in simple home projects — but even little things like wrong screws can make the difference between a successful project and a forgettable attempt. You can’t just use stainless steel metal screws on everything. The type of screws you use — and even the material of your screw — is essential in the success of your projects. Wood comes in many forms. Some can be harder than others, especially the Australian Ironwood and several wood types from Brazil. However, wood is still considered as one of the softer materials, and its tendency to crack can be problematic. Changing seasons also affect wood, causing it to shrink or expand depending on the prevailing temperature. Wooden screws are specifically for these particular qualities of wood. 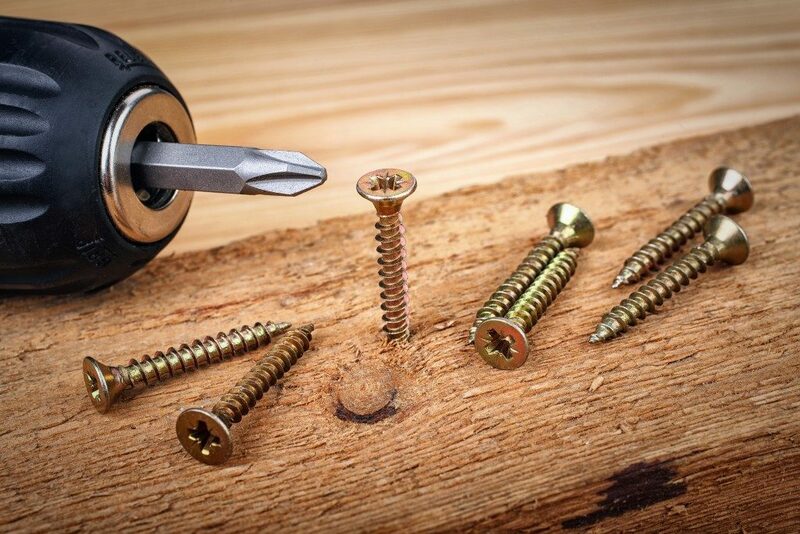 A wooden screw has a bit of flexibility. This allows the screw to bend and withstand the constant strain of shrinking and expansion of the wood. The threads of wooden screws are designed to minimise stress on the wood to prevent cracking, although you may need to drill a shallow pilot hole for hardwoods. Some wooden screws are not fully threaded. This allows paired wooden pieces to fit more securely and it can also be used for attaching specific hardware or items to the wood. Metal is hard and solid throughout. Metal screws are tempered and designed to drill into the metal and withstand the stresses of holding two heavy pieces of metal together. These screws will often have tensile pounds per square inch (PSI) strength reaching 100,000 to 150,000. Metal screws are self-tapping, they drill into the metal and cut and form their own thread into the material. Threads run throughout the length of the screw — this allows for a tighter grip and a more secure attachment. Although primarily designed for metal on metal use, these screws can also be used to attach different materials to a metal base. Plastic, fibreglass, and wood can be fixed to metal with a metal screw — although additional care may be needed for wood. Galvanised zinc metal screws cost almost half the price of stainless steel metal screws. However, the savings you get by using galvanised zinc comes with its disadvantages. Zinc screws are not coated as well as stainless steel screws and could rust more easily — especially in an outdoor setting. These screws are also more flexible and softer than their stainless steel counterparts, and vibrations and particularly heavy loads can pose problems. Zinc screws have an average tensile PSI strength of 62,000 — a far cry for stainless steel screws’ minimum. Stainless steel screws have average tensile PSI strength over 100,000 and 75,000 is the bare minimum for industry standards. Choosing the right screws is important in every project. You can weigh price with quality, but you will be sacrificing the stability or durability of your project. Think long-term and don’t just use what’s available. A little attention to detail goes a long way.